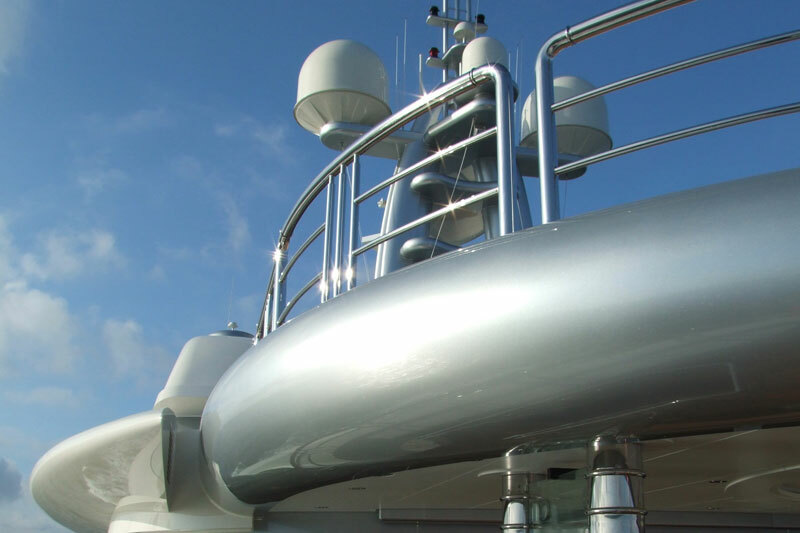 Marine support includes technical advice, naval engineering, CAD-drawing, sourcing marine parts and manufacturing tailor made items. 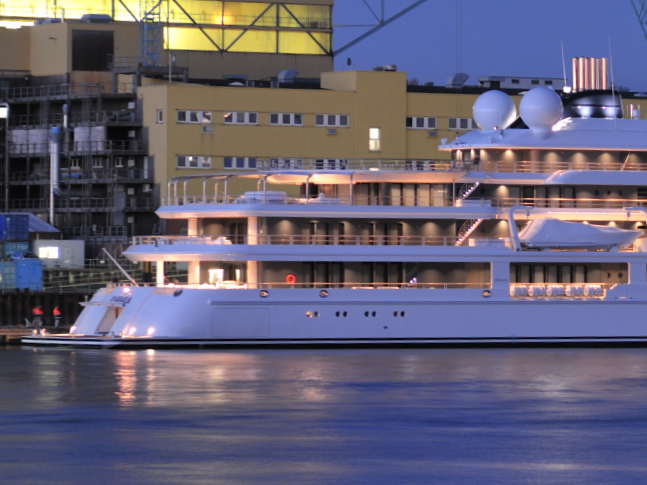 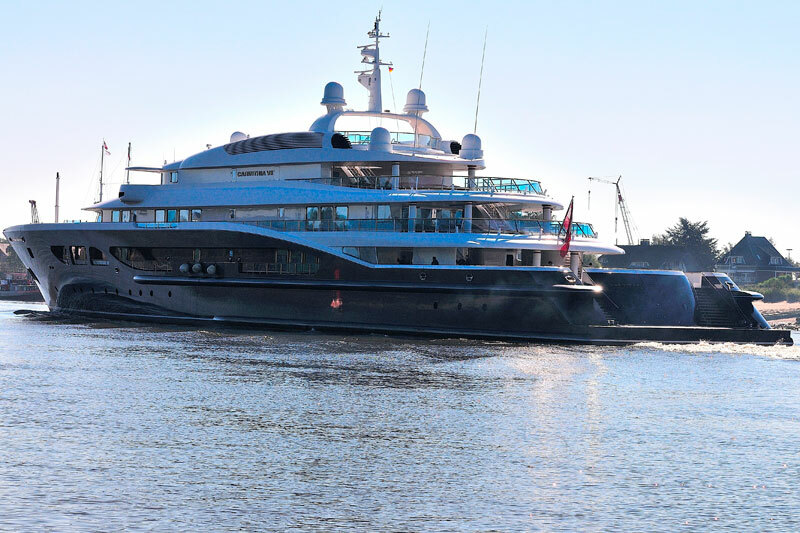 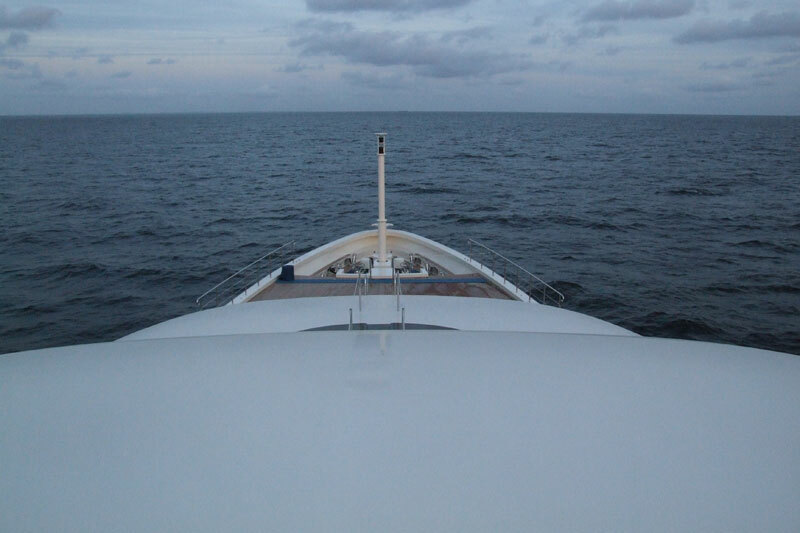 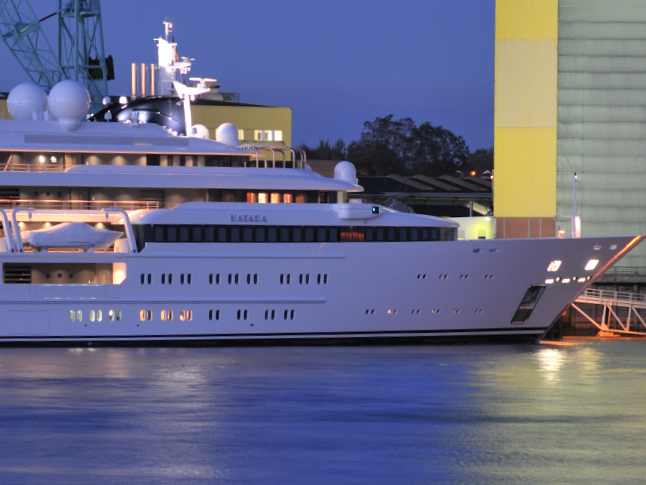 FIN has experience with vessels from the most renowned yacht builders in Holland and Germany. 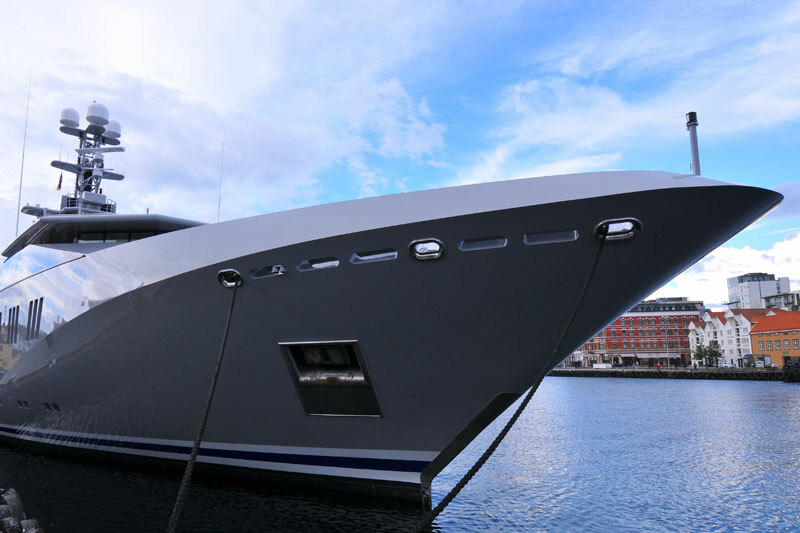 Besides our in-house knowledge, our extensive network of branch leading suppliers within the yachting industry will guarantee a fast and cost effective solution for your requirements.